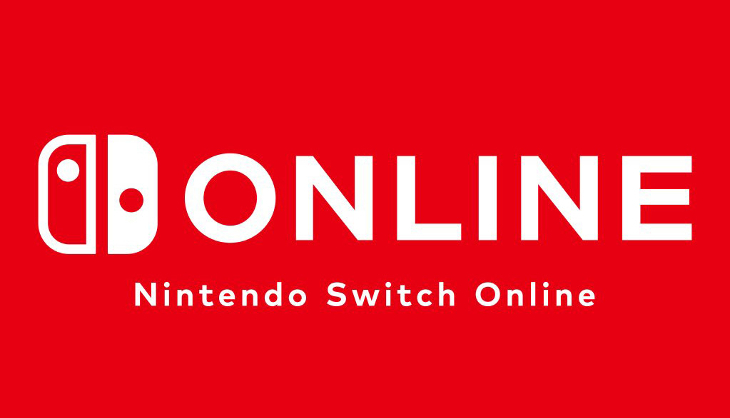 After a lengthy wait, Nintendo has finally launched its’ paid online service, Nintendo Switch Online. As this is the first time Nintendo is dabbling in paid online subscription services many gamers may still be uncertain of the features it offers and the value for money it provides. Let’s take a closer look at Nintendo Switch Online. Most Nintendo fans will recall, from somewhere in the foggy memories of January 2017, that during the Nintendo Switch reveal Nintendo announced it would be launching the Nintendo Switch Online service. 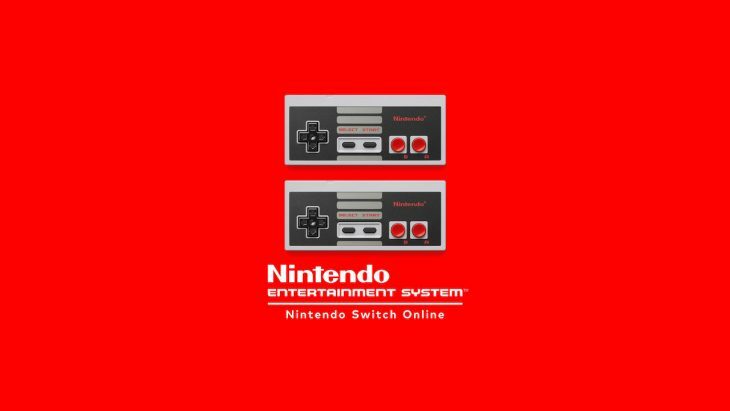 This would be a paid online subscription, comparable to Xbox Live and PlayStation Plus, required to play online multiplayer games, allowing members to play certain classic NES titles and offer various other benefits. It has been a long time since the initial announcement and Nintendo (a company more elusive and proficient at guarding its secrets than most Government Intelligence agencies) has let very little slip as to what gamers could expect. This, together with a less than stellar record for how Nintendo handles most things involving the word “online”, has led to varying reactions among fans. A quick glance through any forum on the topic will show a range of different opinions. These range from the hopefully optimistic Nintendo fan to those who attack the idea of a paid online service like a rabid pit-bull with a toothache. 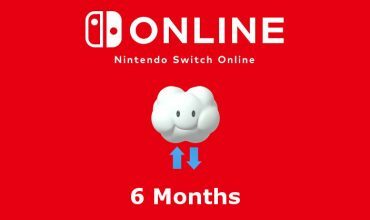 For better or worse, Nintendo Switch Online was launched earlier this week. 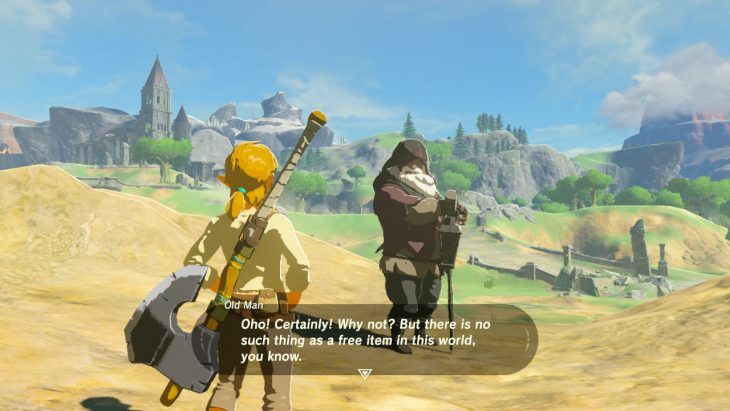 The question remains “What does the service offer?” and “Is it worth my hard earned money?” To those asking these questions, I invite you to travel down the warp pipe with me to look at Nintendo’s online offering. Nintendo gamers have been rather spoiled for the last few years. 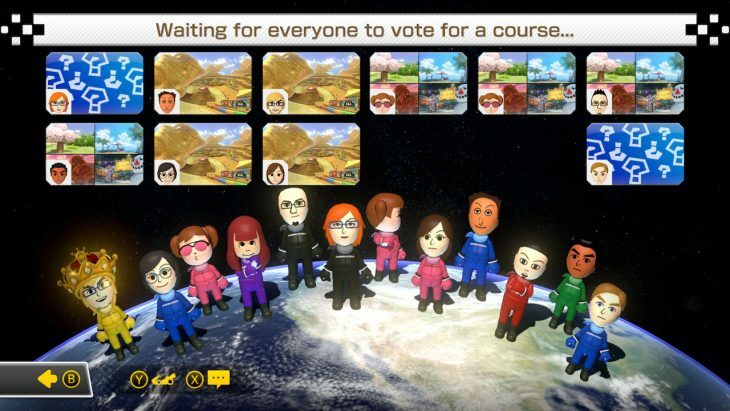 While PlayStation and Xbox owners have already been paying to play online for some time, Nintendo players needing their dose of online Mario Kart or Splatoon have been able to do so without paying a fee. Unfortunately, this is no longer the case. 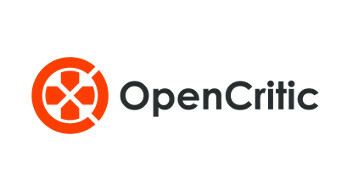 With the launch of the online service, membership is required to be able to play most games online. This has been a sensitive issue for many gamers. Regardless of personal feelings, if someone wants to continue to destroy their friends in Mario Kart 8 Deluxe, or serve a perfect Ace against random competitors in Mario Tennis Aces, they will need to sign up for the service. This does not, however, apply to free-to-play games, such as Fortnight and Paladins. Switch owners can continue to play these games without needing a Nintendo Online subscription. During the time I spent playing online, I noticed no major change in the quality of the online play. Mario Kart 8 Deluxe plays the same and Splatoon 2 continues to play well aside from the odd disconnect or bit of lag. While this should be expected, it may still come as a disappointment to those hoping for improved online performance. So, no major changes and playing the Switch online remains a fun overall experience. One of the major selling points, especially to more experienced (i.e. old fart) gamers such as myself, is access to certain classic NES titles through a Nintendo Switch Online subscription. The service has launched with access to 20 different games and includes some of the all-time greats such as Super Mario Bros., Double Dragon, Balloon Fight, Dr Mario and The Legend of Zelda. This library of games is set to increase in the future with Nintendo promising to add more titles on a monthly basis. As one would expect the games supporting a two player option can be enjoyed using two separate controllers or Joy-cons, additionally, Nintendo has included the option to play these games with a friend over the internet. Nothing can adequately describe the simple joy of playing River City Rampage or Ice Climber with friends from around the world. Admittedly, playing online suffers from lag and slow-down and is something that Nintendo needs to fix. This, however, proves to be little more than a minor annoyance and the games remain playable. 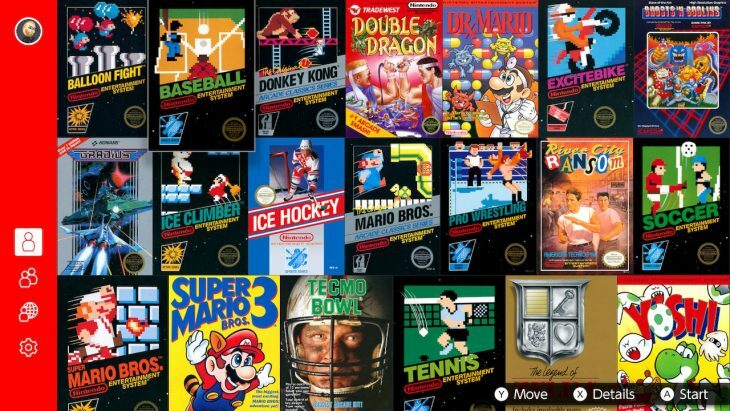 Another issue, which may annoy some players, is that to play these classics, the switch needs to access the internet at least once every seven days, should the switch be offline for longer the NES games cannot be played until the next time you connect. Up until now, one of the greatest fears held by Switch owners has been the potential loss or corruption of our save data. Should some misfortune befall our beloved gaming console, not only will our Switch be lost to the realms of the afterlife but so too would our precious save data. We can now put that fear to rest. Should Fido decide to use your Switch as a chew-toy or your Switch become lost during a vacation or dropped in the toilet by your “darling” five-year-old nephew, you can sleep sound knowing that the 300+ hours you sunk into Breath of the Wild are safely secured on the Nintendo Switch Save Data Cloud. This has been a highly requested feature since the launch of the Switch and is a very welcome addition. Saving to the cloud is an easy and quick process and can be performed manually or set to automatically upload your save data whenever the console enters sleep mode. Most games at this point appear to support the save cloud functionality, but there are a few which lack this option. This includes Splatoon 2 and the upcoming Pokémon: Lets’ Go Pikachu and Pokémon: Let’s Go Eevee. 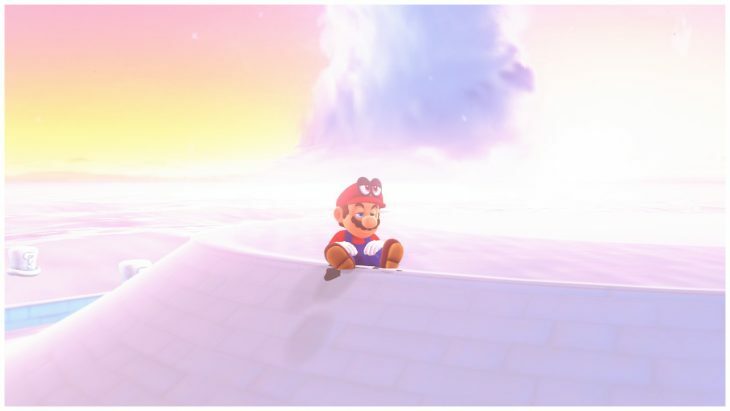 Nintendo claims that this has been done to prevent users abusing the cloud save function to manipulate their online rankings in these games. The Nintendo Switch Online App has been a bit of a pet peeve to Switch fans since its; release. Not only because of Nintendo’s insistence on having to use your cellphone to voice chat but also because the app didn’t offer much in the way of features. It essentially supported only two games, Mario Kart 8 Deluxe and Splatoon 2. With the launch of the Nintendo Switch Online service, Nintendo has worked to marginally improve the app. It now supports voice chat for not only the two aforementioned games but also ARMS, Mario Tennis Aces and Nintendo Entertainment System. There is still room for improvement and I personally would like to see the addition of a messaging system and general voice chat option. Hopefully, Nintendo will improve the app and add more features moving forward. Nintendo has stated that Nintendo Switch Online subscribers qualify for special member-only deals. 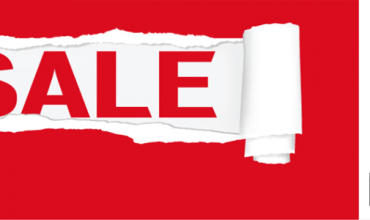 It is a bit early to give any honest insight into the value of these deals. Current offers are limited to free exclusive gear for your Inkling or Octoling in Splatoon 2 and the option to purchase a rather awesome-looking pair of NES-style wireless controllers. These are used for playing the NES titles and, while being far from necessary, could be a fun little indulgence for those wanting an authentic retro experience. Fortunately, even though Nintendo gamers will now have to pay for their online fix, it is reasonably priced and should not cause anyone to feel the need to sell their kidney on the black market. There are a number of options available. An individual membership costs R52 for 1 month, R105 for 3 months or R262 for 12 months. There is also an option to purchase a family account. This option provides up to eight separate memberships for 12 months and costs R459. This makes it an excellent option for households with more than one person wanting to make use of Nintendo Switch Online or groups of relatives or friends wanting to save a few bucks. Nintendo is a company that has always and continues to move at its own pace. As usual, it is a bit late to the online party and compared to both Xbox Live and PlayStation Plus, Nintendo Switch Online may seem rather bare-boned. 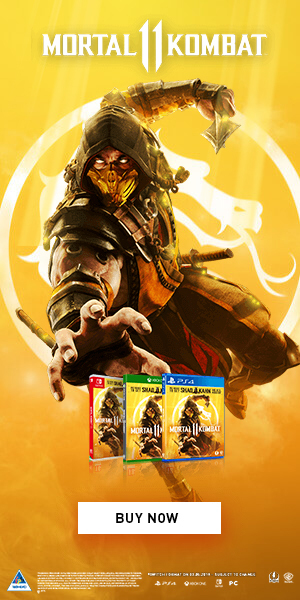 One must keep in mind, however, that it costs a fraction of the price of an Xbox Live or PlayStation Plus subscription and in my opinion offers enough to justify its purchase. It has its flaws and being a new venture for Nintendo, they have plenty of work ahead of them. In the months ahead I expect to see Nintendo working to further improve and add even more value to its paid online service.